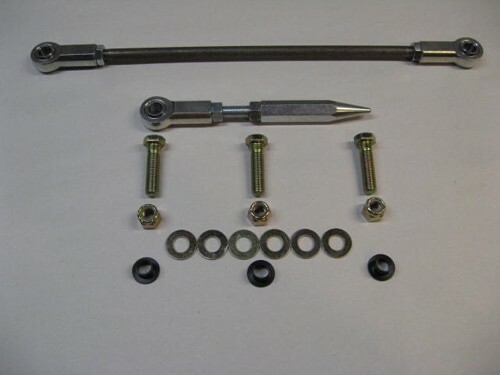 These clutch rod kits remove the bind found in the stock type linkage. The hardened steel rods and rod ends work together to give smoother operation with a more precise engagement point. These kits are a must for the vintage road racer, drag racer or street performance enthusiast. Comes with grade 8 hardware, upper Z bar and pedal bushing.